Sometimes a great adventure is when a great discovery gets made that has the potential to change all our lives. Such a discovery has been made by researchers who may have just uncovered the earliest known human being. A jaw has been found in Ethiopia pushing our ancestry origins back further, having been unearthed at the Ledi-Geraru research area at Afar Regional State, Ethiopia. It now appears as though the first known human lived in Ethiopia 2.8 million years ago, according to two remarkable new studies that also reveal the conditions under which the earliest humans evolved. Prior research is said that our ancestors dated back some 2.3-2.4 million years ago, which now pushes back human history roughly 400,000 years. Prior to 3 million years ago, humans were ape-like, living in the forest with small brains and did not eat meat or use tools. At 2 million years, humans had larger brains, at meat and used stone tools. “This transitional period is very important in terms of human evolution,” said Prof Brian Villmoare of the University of Nevada. Villmoare, a researcher at the University of Nevada Las Vegas, and his colleagues do not name the individual’s species, but it likely is the common ancestor of at least two separate human lineages that split at around 2.3 million years ago, with one remaining in Ethiopia and the other going to Tanzania. Unfortunately, only a jaw bone with teeth has been uncovered. Scientists won’t be able to say much about the body. This will hopefully lead to additional discoveries that will continue to rewrite our history and educate us. As humans likely evolved from the more ape-like Australopithecus, represented by the most well known fossil of all, “Lucy” when remains were uncovered in 1974; we continued to evolve with characteristics closer related to modern human beings. The most famous fossil is the partial skeleton named Lucy (3.2 million years old) found by Donald Johanson and colleagues. 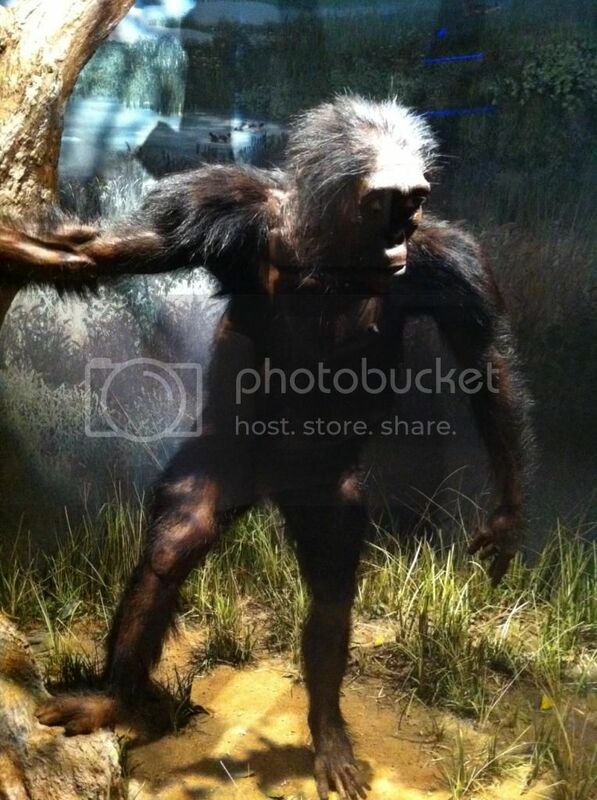 Australopithecus afarensis is an extinct hominid that lived between 3.9 and 2.9 million years ago. The geological setting in which the fossil was discovered suggests that the grounds were mostly a mix of grasslands and shrubs, with scatterings of trees near water, the researchers say. There was also a lake and rivers in the area with hippos, antelope, elephants, crocodiles and fish, they added.